Peat's Beast Intensely Peated single malt has a phenol level of 35 ppm. It's from a mystery distillery in Scotland, matured in bourbon casks. 5000 bottles released in the first edition in 2011. Had its first tasting notes by Sir Richard Paterson and the beast on the label is a illustration of Doug Alves, who has worked for MTV, Honda and Unicef as well. Peat's Beast has no added colour and it is non-chill filtered. Harsh smoke and peat, yet with floral softness and juicy sweetness. Emphasis on the heavy and peaty side, it's Beauty And The Beast. Nose: Smoke is aggressive at first. Sweet with heavy peat. Seaweed, phenols and ham are next. Then some floral notes – jasmine and spices. Taste: So young and strong with peat. Hot and peppery, becomes juicy and sweet. Little salty from the back. 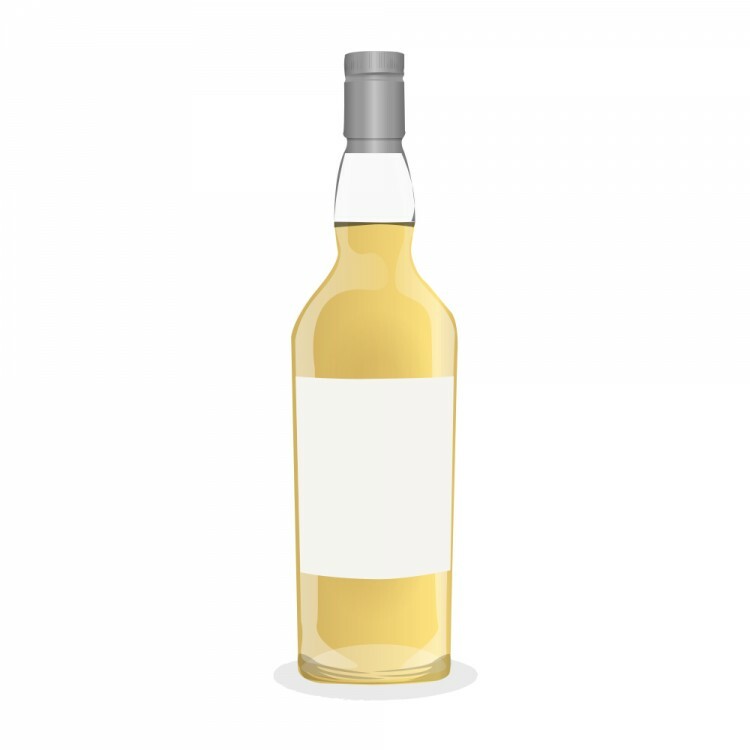 Finish: Even though young whisky, the finish lingers long. Oily and peaty. Bitter and spicy with ashes and smoke. Balance: Young and heavy hitter. The rough side isn't only about the peat. Not exactly a peat monster but close. Water and time tames this beast. Let it open up. Interesting. Jasmine? How wonderful. What is your guess as to at which distillery this Peat's Beast was produced? Yes, it felt like jasmine. The floral notes were definitely the best. Without the floral notes I'd probably guess Laphroaig, but the blooming scents and juicy taste with long finish might turn my guess into Ardbeg's direction (even though floral isn't usual Ardbeg).